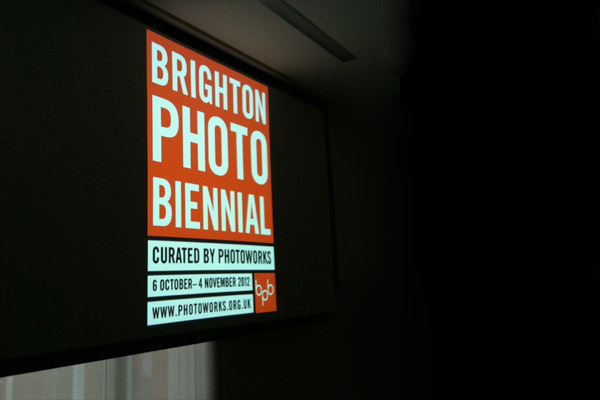 Annis Joslin will facilitate a one-off training session for primary and secondary school teachers from diverse subject backgrounds to explore a range of practical approaches to engaging with contemporary photographic practice in gallery and classroom contexts. The session will include case study examples, practical tips and a chance for participants to have a go at an approach themselves. The activities will be directly inspired by BPB12 and enable participants to engage with ideas and concepts explored in Biennial exhibitions.